Is there a part of you that ever wants to just go back in time? 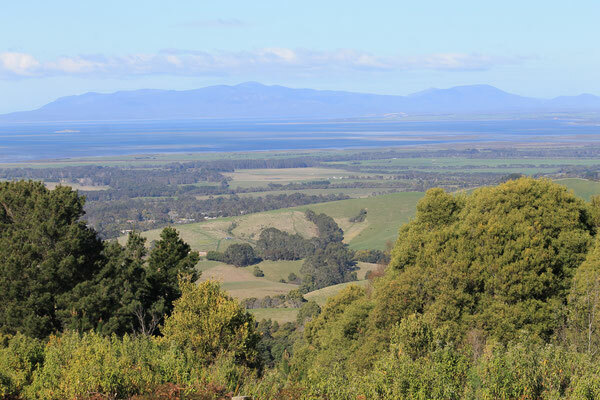 As I road trip around the Gippsland highways here, I get the feeling that colonial Australia might have been a little like the wild wild west, only this is the wild wild south. While driving along the Wilsons Promontory coastline from Foster to Yarram, its hard not to be faced with the by-gone colonial boom town, gold rush, and merchant port leftovers that see long stretches of country road, green and windy, contrasted by amazing buildings that tower above the modest town dwellings they now reside with. 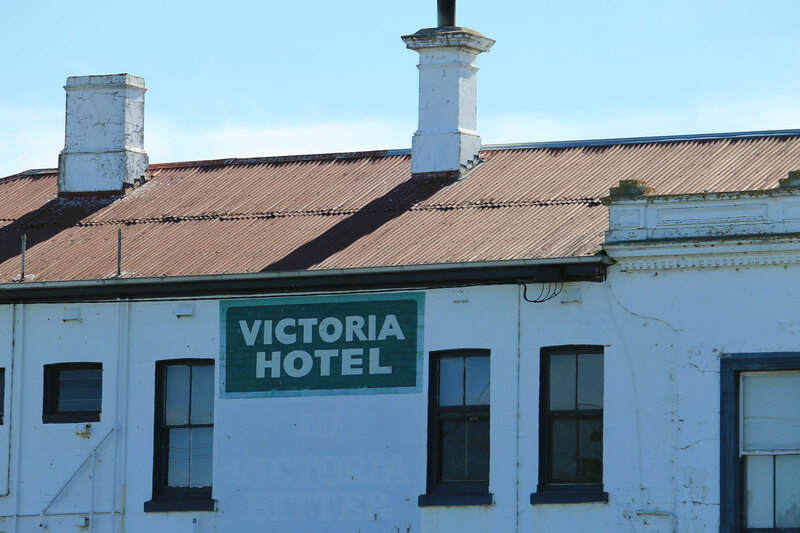 The Victoria Hotel in the small town of Alberton, next to Port Albert, is one of these buildings. The small town was once bustling, with many people arriving from all over the world to berth at Port Albert on their travels to the goldfields. Many early pioneers arrived at this port before railways were built. 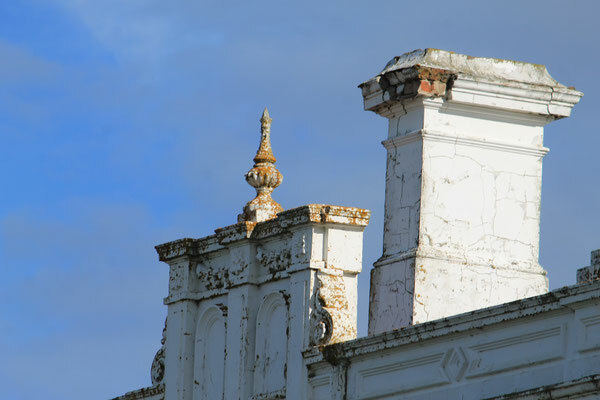 Many of the old buildings that remain in the area are of Georgian and Victorian style heritage. 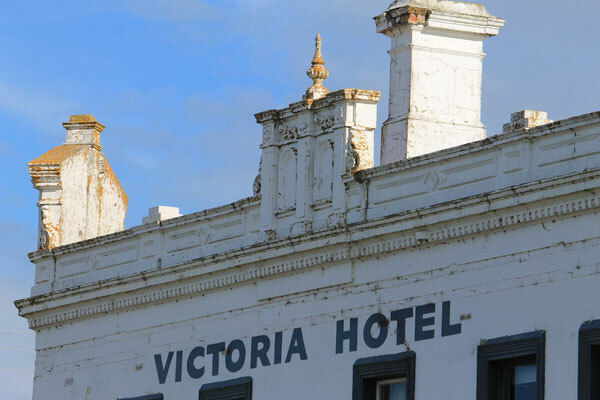 It's hard to believe that these towns, all joined by a scenic road with stunning views of nearby Wilsons Prom, were once the biggest in the area, they all now are off the beaten track, full of holiday makers looking to explore. 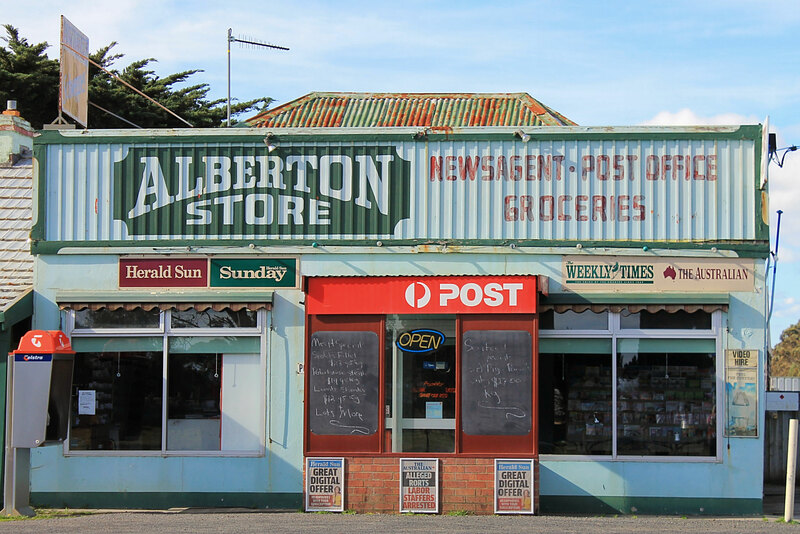 When it was booming, Alberton contained a number of buildings such as stores, hotels, even a police magistrates and court of petty sessions. 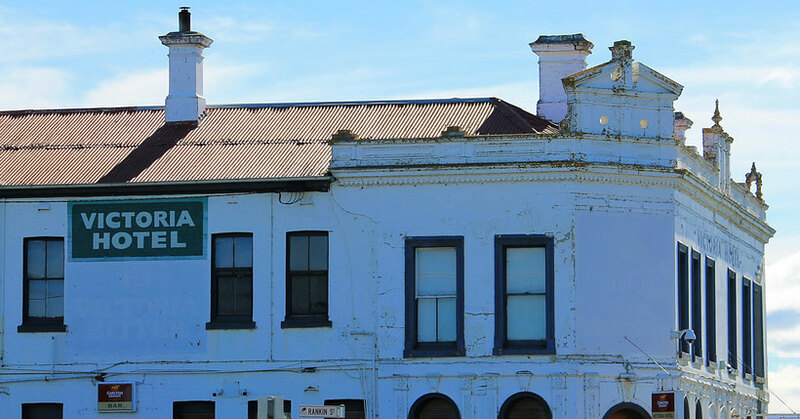 Once the railway and shire offices were built and moved to Yarram, the town began to decline. Now the town is a small farming community, mainly cattle farmers, nearby Port Welshpool has begun cruises, the government is also refurbishing its iconic "Long jetty", which is over 572 metres long. It's a beautiful drive that takes you from Foster, to Toora, Welshpool, Port Welshpool, Port Albert, Alberton and then on to Yarram. 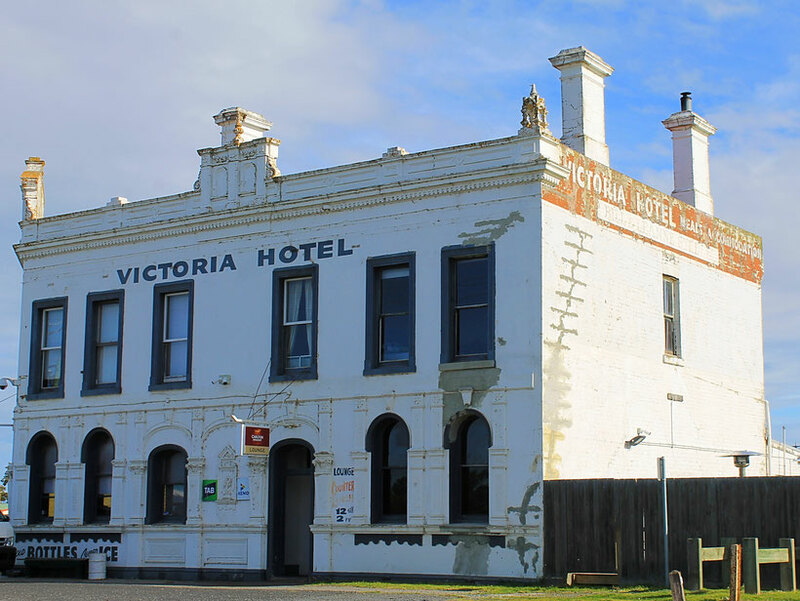 All these towns have amazing old buildings including the Regent Theatre in Yarram and The Standard Hotel in Toora. Iconic Australiana is at it's best on this road trip. 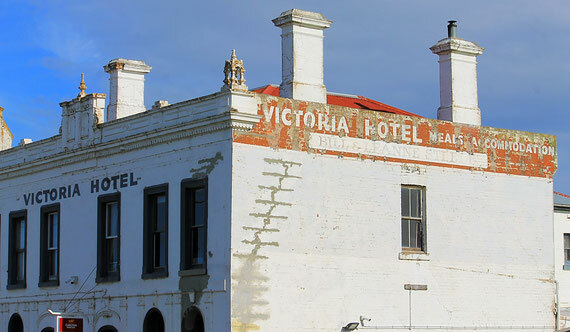 Old general stores, hotels, churches and homesteads dot the coastline. The port towns showcase magnificent Norfolk Pines, jetty’s, seafood outlets, amazing coastline views of Wilsons Prom, flocks of native birds and wildlife such as dolphins and stingrays. There are many accomodation options in the form of hotels, caravan parks, air bnb's and holiday houses. A rainy and windy day is just as beautiful in contrast to the brilliant warm sun in summer here, and with the new attractions of cruises and walks along the jetty, these boom towns will surely be bustling with tourists come the summer months.